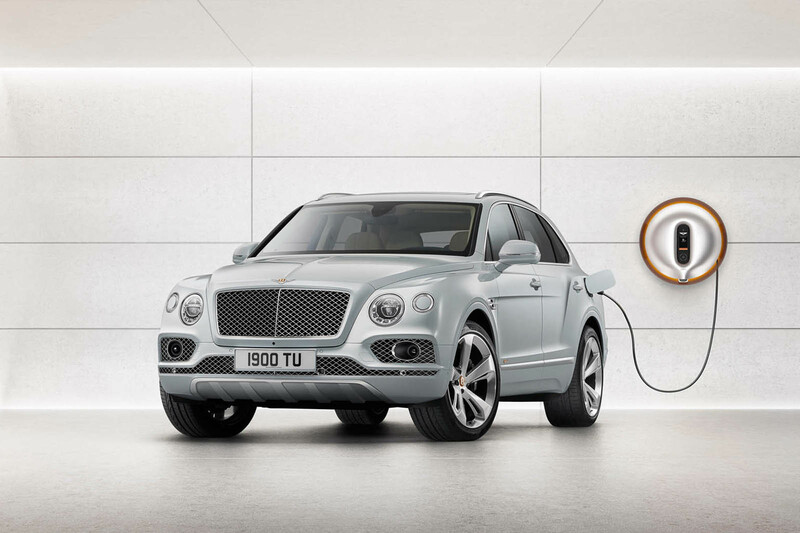 The launch of the Bentayga Plug-In at the Geneva motor show earlier this year kick-started a transitional era for Bentley as it begins the switch to electrification, which will give the company’s model range a very different look in 10 years than it does today. 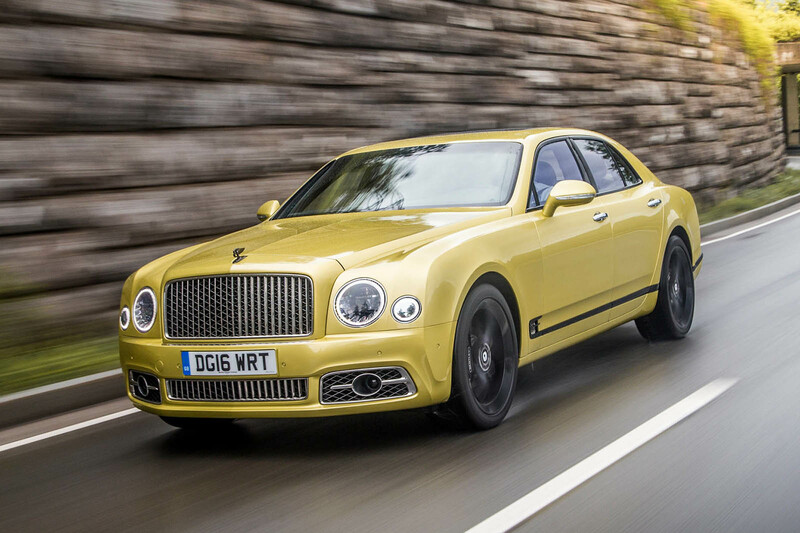 Further sales growth is still understood to be a target at Bentley. It has previously stated that 15,000 units per year is a goal. The 11,089 units achieved last year was a record for the company. Bentley’s most important model has been refined and reinvented. It arrives in UK showrooms from May, in W12 engine configuration initially. 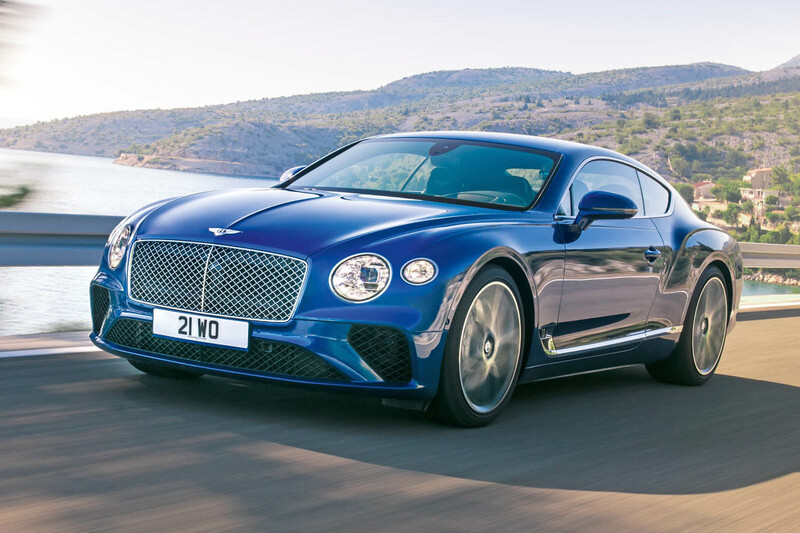 A more individual look is promised for the four-door to further differentiate it from the Continental GT, with which it shares a platform. The big decision in the in-tray of new boss Adrian Hallmarkregards a fourth model line. A sporty four-door electric car is favourite. 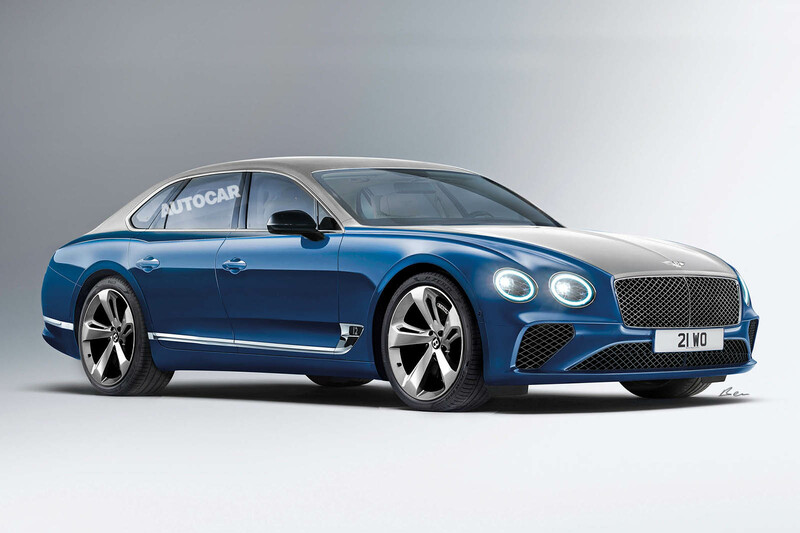 Its styling could take inspiration from the EXP12 Speed 6e concept (pictured). Bentley’s SUV range expands further this year with the firm’s first plug-in hybrid and a new V8 petrol engine. Bentayga Speed to follow. 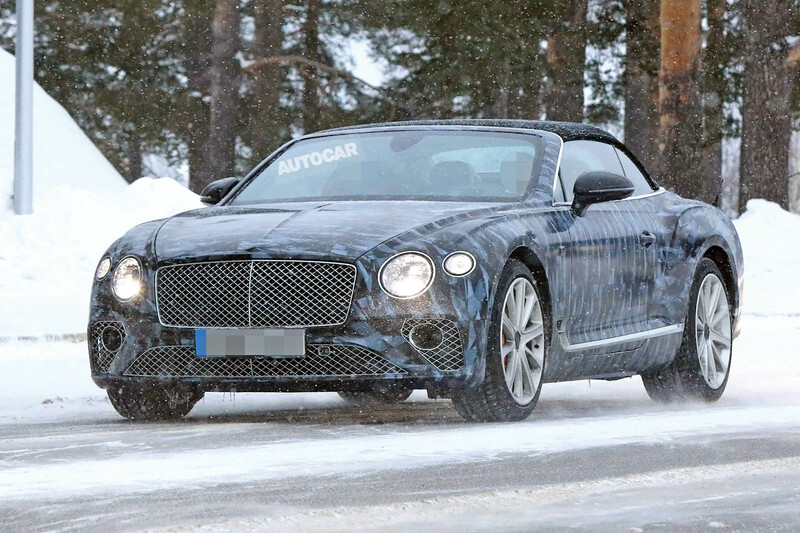 No surprises expected from the retractable soft-top version of the Continental GT. It is set to be revealed later this year and will go on sale in 2019. Its future is up in the air, but going pure electric, using next- gen battery tech and adopting a new name is the most radical option on the table. these are old grandpa cars!! When the first Continental launched in the late forties it could do things other cars could not. The price therefore seemed justified. But on a trip to the South of France can this really do anything that much better than - say - a 3 Series BMW or middling Merc Coupe? And in anything where bulk is a disadvantage it'd be less good. I realise its as about prestige as much as anything, but is there really any other point to these cars now?